← . . . as to the Lord! 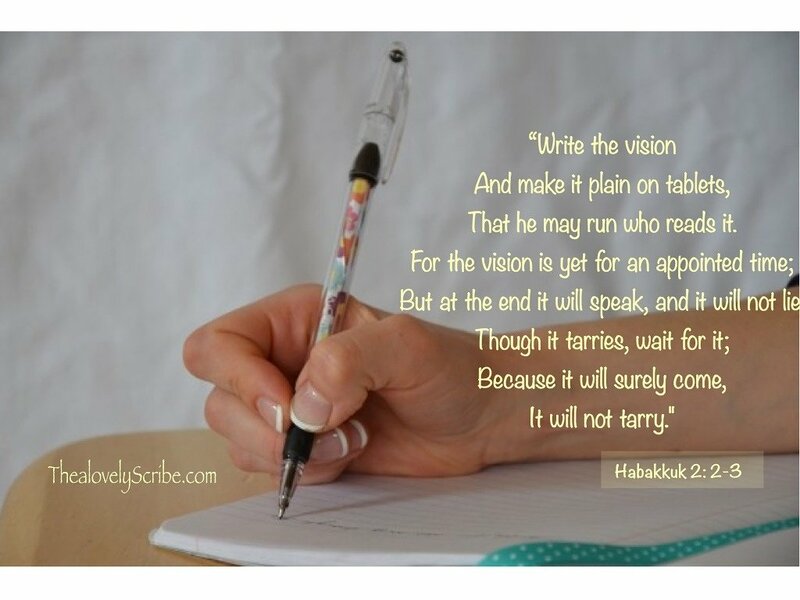 Write the vision . . .